“At this time, we are not aware of any potential problems, but we will certainly be working with Enbridge to make sure everything is addressed,” Kindraka said. 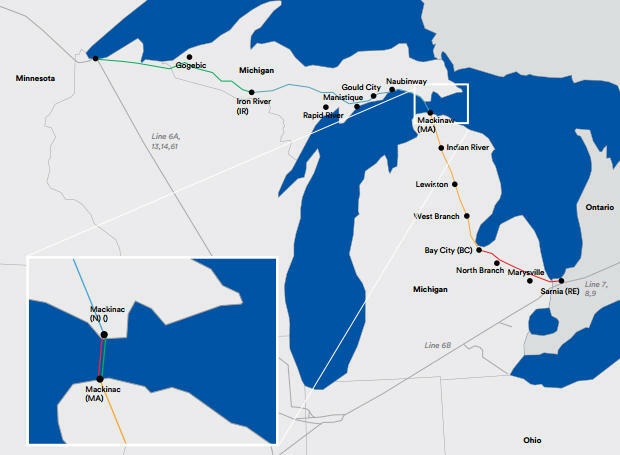 “Protection of Michigan’s natural resources is of utmost importance, and I am greatly concerned by the new information regarding Line 5,” Governor Rick Snyder said in a written statement late Wednesday. 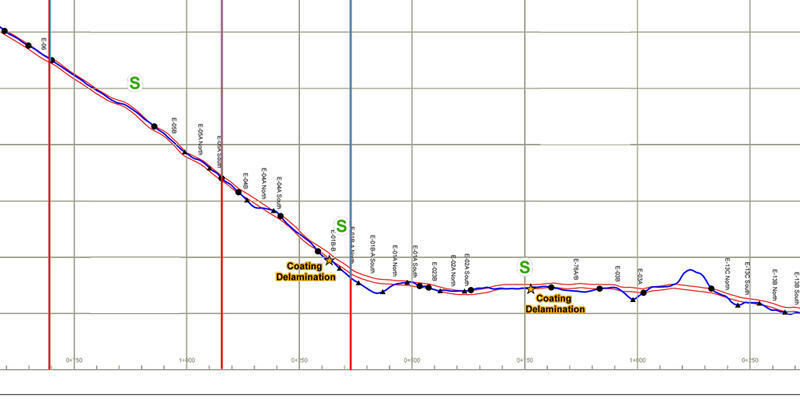 Last fall, Enbridge posted a document on its website that references testing places “where bare metal is exposed.” The document shows 18 specific areas along the pipelines where there is “coating delamination.” The 64-year-old pipelines were installed with a coating around them to protect for corrosion. 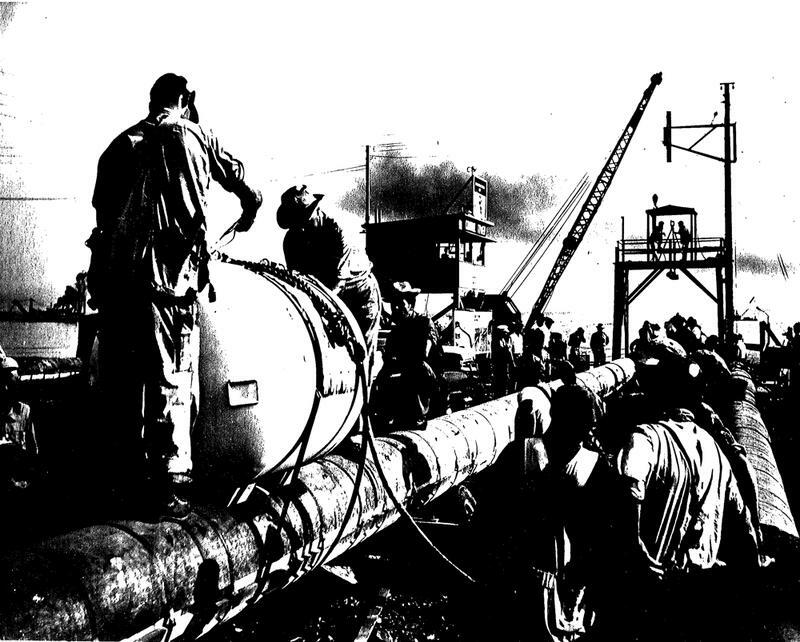 Line 5 moves more than half a million barrels of light crude oil and liquid natural gas daily. A state commission considering the future of the pipeline is facing pressure to shut down Line Fine. Enbridge says the pipeline is the safest way to move energy through the region. Several state officials heard public comment on Tuesday. It was the first of three such sessions planned around the state. 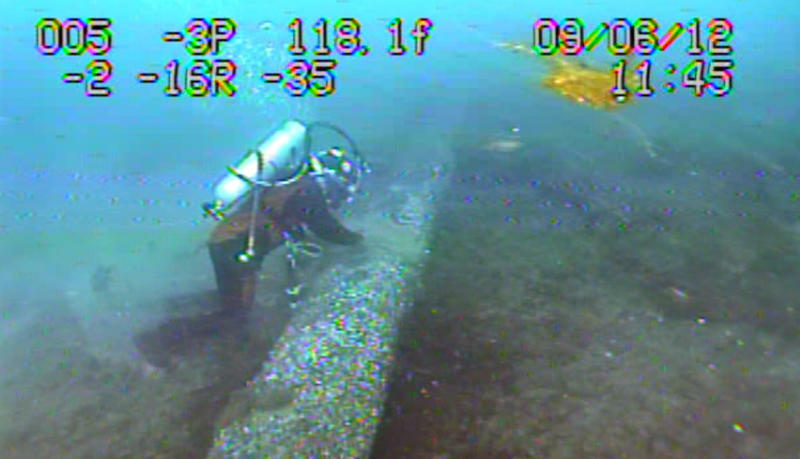 The Enbridge Line 5 pipeline carries crude oil and natural gas liquids under the Straits of Mackinac. Environmental groups say that could lead to disaster. The feedback will be taken into consideration by independent contractors working on a final report about possible alternatives to the pipeline. A draft of the report was released several weeks ago. The state of Michigan recently terminated its contract with an independent contractor that was analyzing any potential risk posed by Enbridge Energy’s 64-year-old Line 5 pipeline. Firing that contractor leaves a lot of unanswered questions. The state says the company, Det Norske Veritas, a Norwegian firm, failed to follow conflict of interest rules. An employee of the firm was working on the state’s request for a risk analysis of the 64-year-old pipeline and then also did work for Enbridge. 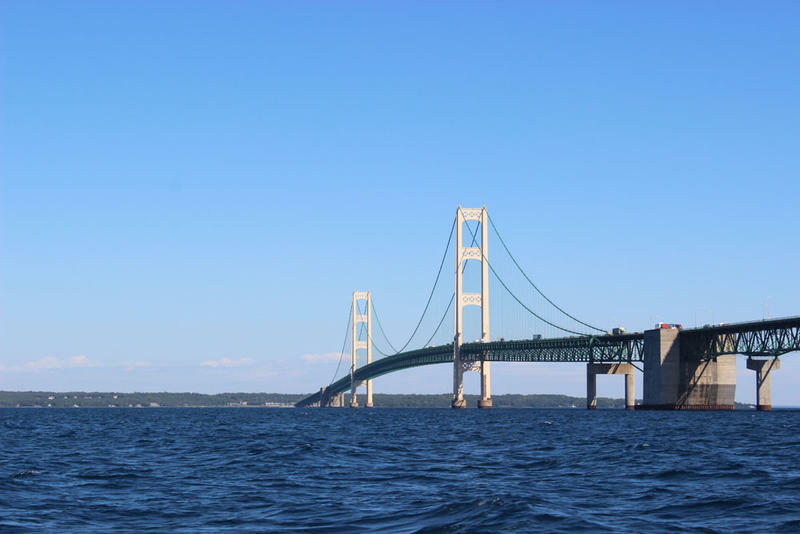 Enbridge Energy says it’s pressure testing the structural integrity of Line Five beneath the Straits of Mackinac. The company says the results appear to show the oil and gas pipeline does not pose a serious threat to the Great Lakes. The company tested the first of two underwater pipes over the weekend.